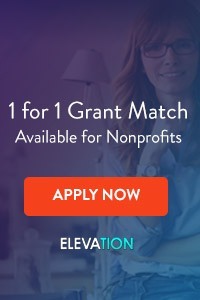 Like great sales organizations, great development operations need a constant stream of prospects… individuals, companies, and foundations that are, or are likely to be, interested enough in your mission to donate funds to your non-profit. Too many non-profits keep prospect lists “in their heads.” They never write them down. This inevitably leads to people falling off the list as they are forgotten. Put your list on paper, or into a spreadsheet, or on a donor database system, and it will grow much, much faster. When was the last time you called your donors (or met them, or e-mailed them) to thank them for their support, and asked them who else you should be calling? Your donors support you and feel like part of your team. Ask them to help you expand that team by introducing your organization to their friends and contacts. One-on-one meetings can be intimidating for new prospects. 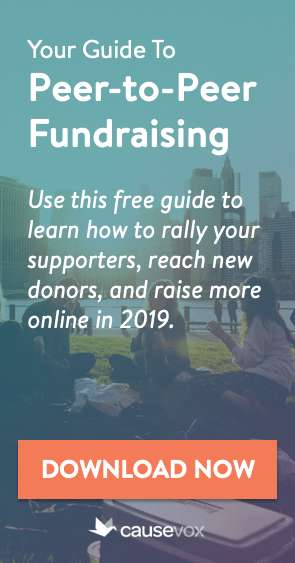 Your organization should be holding a series of non-ask events throughout the year, and asking your friends and supporters to invite their contacts to come, have breakfast or lunch, and hear about your organization. Non-ask events are just that: non-ask… the fundraising asks will come later in the relationship. Do you have a “Young Friends of…” group? How about a “Lawyers for…” or “Accountants for…” group? Affinity groups, comprised of people who share a similar age, location, or occupation, can be a great way to get new people involved in your non-profit fundraising efforts. Do you have a clear group of people who should be supporting your organization? Alumni of your school, survivors of a disease you are working to eradicate, members of your fraternal organization? Instead of targeting everyone in that group, target the “sneezers,” those people who have influence in the group and who, if they support you, will likely help bring others into the mix as well. 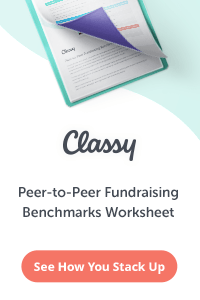 (For more on using “sneezers,” read How to Make Your Fundraising Efforts Go Viral). If you’re engaged in public relations efforts, don’t just put press stories out there and move on to the next. Be engaged, and create a funnel based on those PR efforts. When you place a story, shop it around… have your staff send it to people who might be interested, even if they haven’t been in contact with your group before. Do you have people who volunteer with your organization? If so, they’re a great source, not only for future development efforts, but also a great source for new prospects. Treat them like you do your donors… and ask them to help you meet new people from their own rolodexes. They are already part of your team; ask them to help grow that team. If your organization doesn’t have volunteer opportunities, create them… people often want to get involved with their time and talent before they get involved with their treasure. Great ideas. We’ve also had some luck with using NOZA data to find potential supporters. Thank you! Your information is helpful, organized and straightforward. Again, thank you.